Ved Vyasa asks for help from Lord Shiva in order to write his the world’s longest poem named Mahabharata. Lord Shiva, in turn, asks Ved Vyasa to approach Lord Ganesha for the same. Lord Ganesha, with the help of His immense knowledge and writing skills, agrees to pen down the verses dictated by Ved Vyasa on one condition. In turn, Ved Vyasa also puts forth a condition. 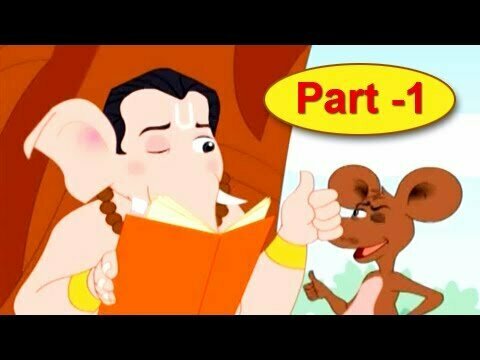 Watch this beautiful story to know more about both the conditions and find out how the epic, Mahabharata was compiled.